Liam claimed in a new Q magazine interview that his older brother wants to reform Oasis, but that his wife won't let him. 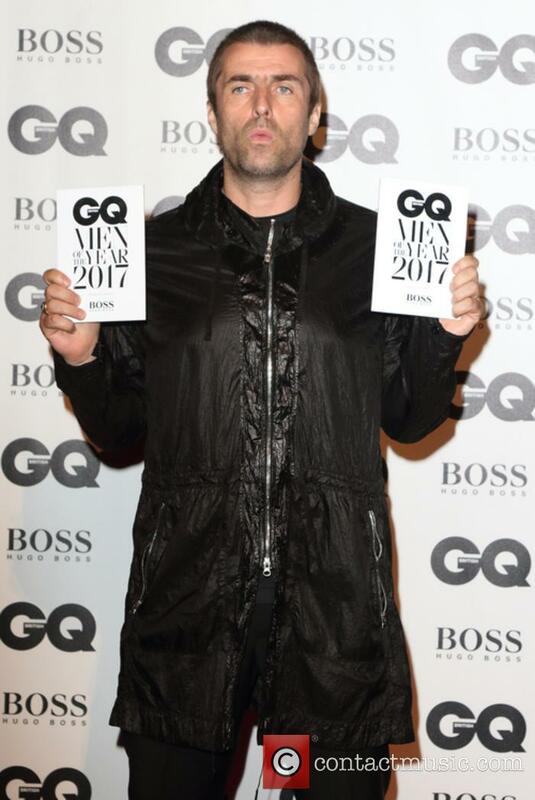 Although there were rumours of a Christmas truce, Liam Gallagher seemingly can’t resist stoking the sibling rivalry with his older brother Noel. This time, he’s claimed his brother is “desperate” to reform Oasis but that his wife won’t let him. In a new interview with Q magazine, the outspoken singer has claimed that Noel is being blocked from reuniting the legendary Britpop band by his wife, Sara MacDonald. 50 year old Noel has consistently stated that he is not interested in reforming Oasis, but Liam is continuing to bait him. Noel Gallagher has revealed he makes enough money he doesn't need to be a stadium rocker anymore. Noel Gallagher doesn't need to be a stadium rocker anymore because he has enough money. The 50-year-old rocker thinks he's worked enough over the years to earn his cash so that he doesn't need to sell out big arena tours and he's convinced it would be ''undignified'' if he did. 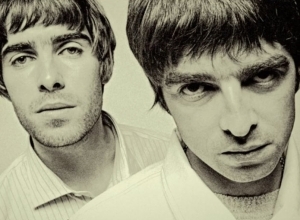 Now Liam And Noel Have Buried The Hatchet What Are The Odds On An Oasis Reunion? Will we see the brothers Gallagher back on stage together in 2018? After Liam Gallagher’s shock announcement on Wednesday that he had buried the hatchet with brother Noel fans are eagerly awaiting news of an Oasis reunion. Bookmaker Paddy Power has already released odds on whether or not we’ll see the brothers on stage together again next year - but fans shouldn’t hold their breath. Continue reading: Now Liam And Noel Have Buried The Hatchet What Are The Odds On An Oasis Reunion? We're glad the brothers are finally speaking to each other again. There's nothing more heartwarming at Christmas than the idea of grudges being cast aside and family reuniting. It's exactly that that has happened for long-time feuding brothers Liam Gallagher and Noel Gallagher, who have been criticising each other all year but are now as close as ever. Despite all the things that have been said this year - and, indeed, for the last seven years before that - it seems the Oasis pair have finally decided to set aside their differences and be a family this Christmas after Noel reached out to Liam earlier this month. Noel appeared on 'The One Show' and was asked the inevitable Oasis reunion question. Noel Gallagher must be getting tired of answering the same questions over and over again, most of them concerning an Oasis reunion. However, he never fails to give great quotations, as his appearance on ‘The One Show’ this week showed. The 50 year old rocker appeared on the BBC’s early evening show on Thursday (December 14th) to promote his new album with the High Flying Birds, Who Built The Moon?. When asked the inevitable question about a reunion with his old band, he sarcastically told hosts Matt Baker and Angela Scanlon “I would be thrilled to do it”. Baker had proposed that Oasis would be eligible for induction into the Rock and Roll Hall of Fame in 2019, with the 25th anniversary of their debut album Definitely Maybe. He used it as a lead-in question to ask about an Oasis reformation. The band is eligible in 2019, but he'd rather give it a miss. If you can believe it, 2019 will see the 25th anniversary of Oasis' first album 'Definitely Maybe', which means that the band will finally be eligible for induction into the Rock and Roll Hall of Fame. 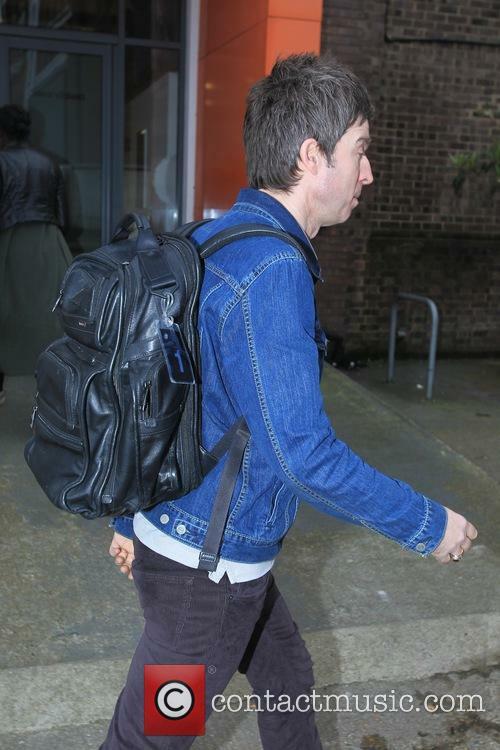 However, Noel Gallagher insists he has no interest in the whole thing. With all the talk about an Oasis reunion flying about (i.e. Liam Gallagher saying that he'd love one and Noel Gallagher vehemently shutting that idea down), it seems Noel has no plans to reunite the band for induction into the Rock and Roll Hall of Fame in 2019, should they be nominated next year. Noel Gallagher Sounds Off About Politicians, Brands Jeremy Corbyn A "Communist"
Speaking with Paste magazine, Noel had a go at the Labour leader, as well as Donald Trump and Kim Jong-un. 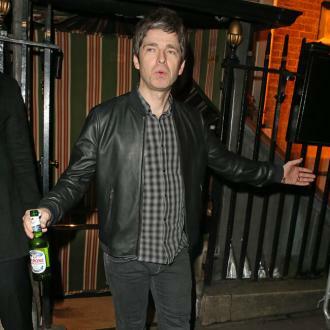 Doing what he does better than virtually every other musician except his own brother, Noel Gallagher has sounded off about the state of the world in an interview – including lashing out at Labour leader Jeremy Corbyn, whom he branded “a communist… f*** him”. Renowned for giving tonnes of great copy to interviewers, the 50 year old former Oasis songwriter is promoting his third High Flying Birds album Who Built the Moon? He sat down with Paste magazine this week, and when asked about his political views, he had a pop at Donald Trump, North Korean dictator Kim Jong-un and British Labour Party leader Jeremy Corbyn. 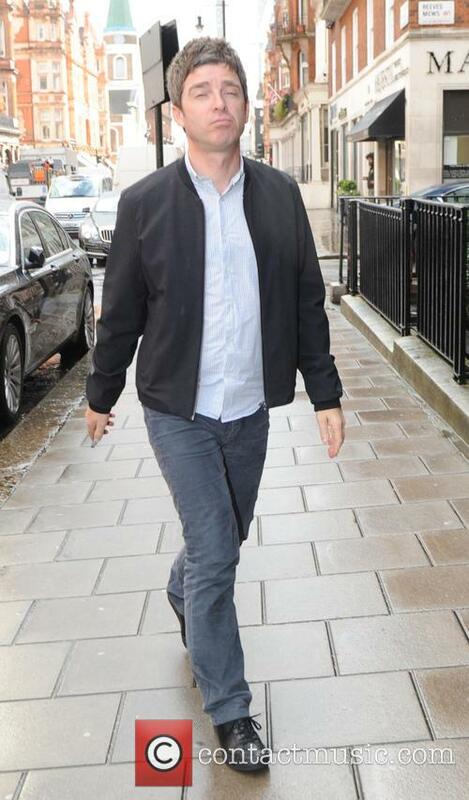 Continue reading: Noel Gallagher Sounds Off About Politicians, Brands Jeremy Corbyn A "Communist"
Former Oasis rocker Noel Gallagher has slammed Beach Boys legend Brian Wilson and insisted the 'Good Vibrations' hitmaker is ''overrated''. Noel Gallagher has insisted Brian Wilson is ''overrated'', adding that he ''hates'' the Beach Boys legend. The Britpop icon took aim at the 'Good Vibrations' hitmaker in a scathing attack when his own experimental arrangements on 'Who Built the Moon?' were compared to those of the classic songwriter. When it was suggested he got carried away in a similar way to Wilson, he fired back to Paste: ''F***in' hell - I hate Brian Wilson! And you know what? If there's a more overrated person in the music business than me, it's that guy. 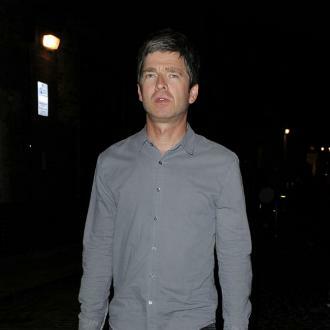 Noel Gallagher is contemplating writing an autobiography. The 50-year-old singer and songwriter - who is known for being in Oasis with his brother Liam before they split in 2009 - has admitted he has been offered ''quite a bit of money'' to pen a book based on his life, although the painstakingly long process puts him off. Speaking to Frank Skinner on Absolute Radio on Sunday (26.11.17), he said: ''I've been offered. quite a bit of money. But a few friends of mine have written books, for example, Johnny Marr, and it went on for years, I would say, 'What are you up to?' [Marr said] 'Oh, still writing a book!' And I was like, 'I'm never gonna write a book, if it takes this long!' And I was saying to him. 'How do you go about it?' And he was saying, 'Well, you devote four or five hours a day to it.' I was like, 'Four or five hours a day!' It's like being back at school. 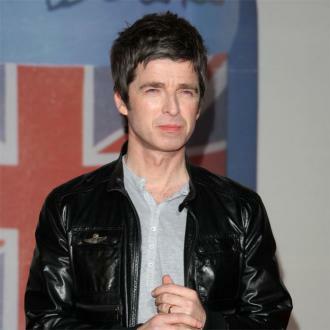 Noel Gallagher thinks his voice has improved since he quit smoking, as well as having gotten better with age. Noel Gallagher thinks his voice has improved since he quit smoking. The 50-year-old former Oasis guitarist is releasing his third album with his band High Flying Birds on Friday (24.11.17), and has said that whilst his voice has naturally gotten better as he's aged, he believes putting down the cigarettes has also had an effect on his vocals. Noel spoke to BBC Radio 4's 'Front Row' about his dislike for social media, and his younger brother Liam's influence. Noel Gallagher has explained that the primary reason why he doesn’t foresee an Oasis reunion is that his younger brother Liam has “legitimised” online abuse being directed toward his family. Characterised by sibling feuding that increasingly became more interesting than their actual music as their career progressed, Oasis split in 2009. Liam and Noel have not spoken to each other since, but their war of words has continued in the press and latterly via social media, with Liam regularly taking digs at his older brother on Twitter. 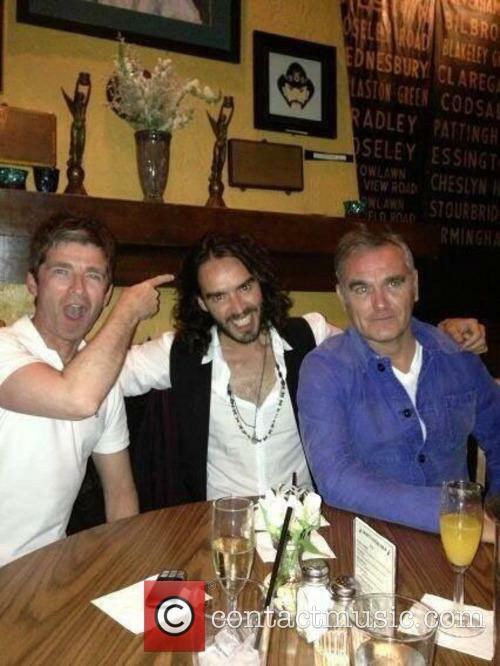 50 year old Noel, about to release his third solo album later this month, doesn’t have any social media platforms, and explained to BBC Radio 4’s ‘Front Row’ programme that his resistance to Twitter and the like is because of the abuse he and his family receive – and that’s partly down to Liam’s influence. Is a Gallagher reunion on the cards for the future? 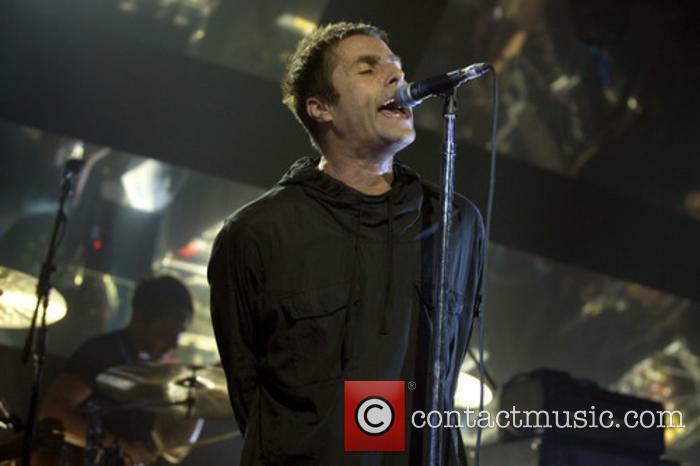 Could it really be possible that Liam Gallagher has turned into a big ol' softie? It looks like the former Oasis frontman could be wanting to end his famous feud with his brother Noel Gallagher, though it seems only for the musical prospects that their union would bring. The 45-year-old recently dropped his debut solo album 'As You Were', though he has been consistently vocal about his desire to be in a band again. He confessed in a recent interview that he really felt the absence of his brother while writing the record. Metallica performed Oasis 'Don't Look Back in Anger' during their concert at Manchester Arena at the weekend. 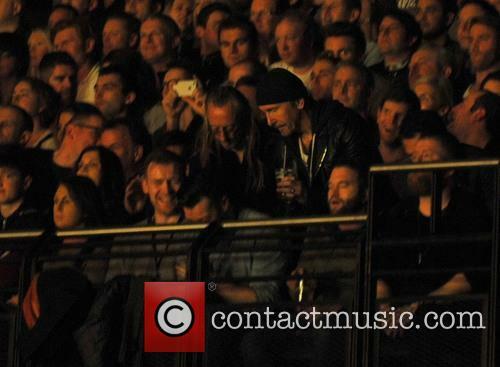 Metallica performed Oasis 'Don't Look Back in Anger' in Manchester at the weekend. The song has become an unofficial anthem for the North West England city since Manchester Arena was rocked by a terrorist attack after an Ariana Grande concert in May, and the 'Enter Sandman' hitmakers led their fans in a sing-along to the track during their sold-out gig at the venue on Saturday (28.10.17) evening. Drummer Lars Ulrich tweeted a clip of bassist Robert Trujillo and guitarist Kirk Hammett performing the track and admitted the emotional moment had given him ''goosebumps''. He doesn't see any point in getting the band back together. No matter how hard fans push for it, Noel Gallagher is adamant that there won't be an Oasis reunion in the future. 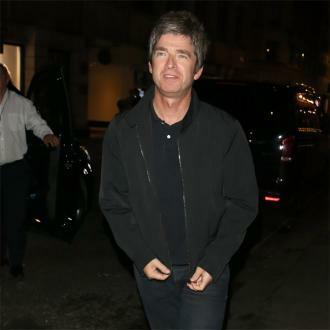 His brother Liam might be well up for it, but not even the temptation of millions of dollars is enough to persuade Noel to reunite with his former bandmates. Oasis fans should probably give up hope for a reunion now, because it seems like nothing is going to change Noel's mind. He's got plenty going on as part of Noel Gallagher's High Flying Birds, and he doesn't see any point in getting the old crew back together. Noel Gallagher has silenced rumours Oasis will reunite. The 'Don't Look Back In Anger' hitmaker has been embroiled in a bitter row with brother Liam since the iconinc Britpop group's breakup in 2009, and he has shrugged off the idea of a nostalgic comeback, and he has insisted getting the band back together would be the ''death'' of him. 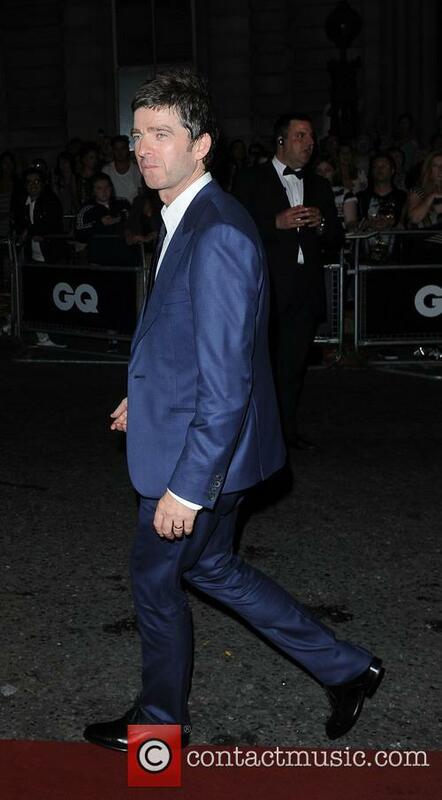 He told Q magazine: ''I've been very consistent about it. I don't need the money, I don't need the glory, I don't need to relive the memories. 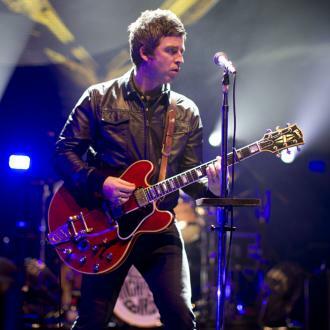 Noel Gallagher has banned mobile phones from his forthcoming show in London. The former Oasis rocker has announced a gig at York Hall in Bethnal Green on November 1, and any fans hoping to attend with have to apply to Apple Music's event page by Sunday (22.10.17), - but they won't be able to record any of the activities inside the venue on electronic devices. He's not mincing his words when it comes to his brother's music. Predictably enough, Liam Gallagher is not a big fan of his brother Noel Gallagher's latest single 'Holy Mountain', and said as much to his fans on social media. But, let's face it, he would've said the same thing without hearing it first. The gibes just keep coming. The 45-year-old is Noel's biggest critic, and not even the latter's new album 'Who Built The Moon' - with his band Noel Gallagher's High Flying Birds - has impressed him. Having said that, the comments could have been a lot worse. The band drop the first single from their new album 'Who Built The Moon?'. Noel Gallagher and The High Flying Birds are set to drop their third studio album this Fall, with their new single 'Holy Mountain' being the first release in two years. What's more, they'll be embarking on a UK and Ireland wide tour next Spring. The new album saw the former Oasis member team up with producer David Holmes, and 'Holy Mountain' was one of the tracks created early on in the process. It's a lively number with a prominent horn instrumental from none other than Paul Weller, and will definitely be one the band plays for years. Gene Gallagher said that his cousin Anais looks like Noel 'in a wig'. 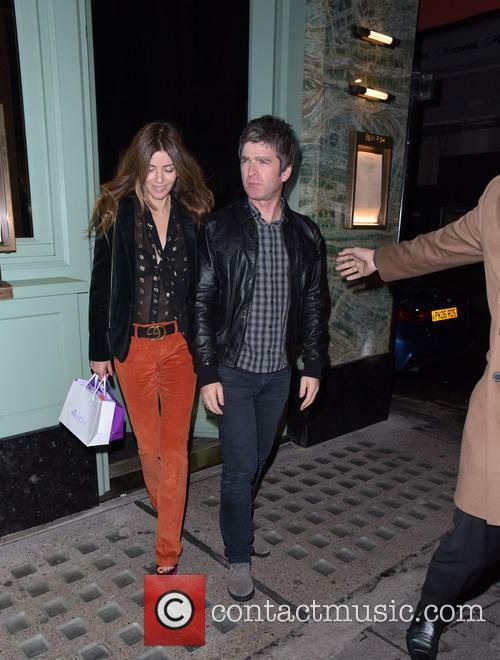 The endless sibling feuding in the press between former Oasis stars Noel and Liam Gallagher has kept the media entertained for over twenty years. 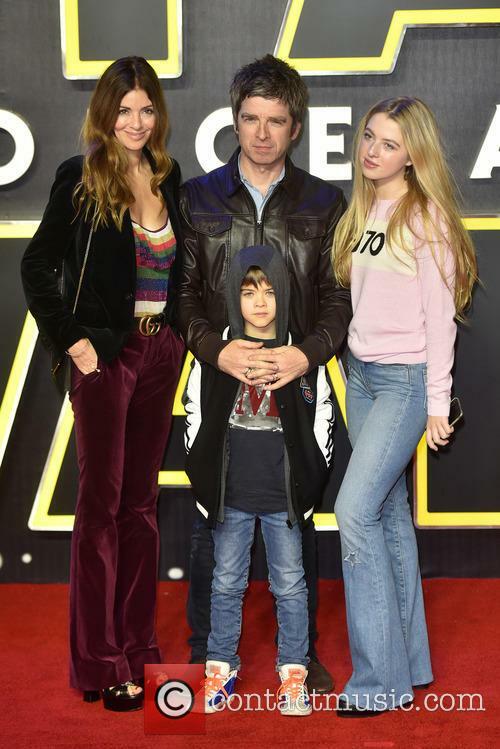 Now the family rivalry looks set to continue with the bickering seemingly transmitted to their children, as Liam’s son Gene had a pop at Noel’s daughter Anais, saying that she looks like Noel in a wig. Liam’s 16 year old son Gene took to Twitter to mock his cousin’s appearance, saying that she bears a resemblance to Noel with a “blonde wig”, after 17 year old Anais was snapped recently at the Tommy Hilfiger London Fashion Week with fellow celeb offspring Rafferty Law and Gabriel-Kane Day-Lewis. He headlined the re-opening benefit concert this weekend. The Manchester Arena was officially re-opened over the weekend, and with it came a very special performance from Noel Gallagher's High Flying Birds. 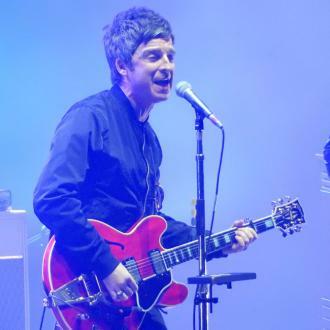 It was a sold-out event that sent Noel and his fans on an emotional rollercoaster as they remembered the lives lost only months ago. One of the city's biggest music venues opened on Saturday (September 9th 2017) for the first time since it was the target of a suicide bomb attack back in May. The incident certainly hasn't left people afraid to visit the site, however, and Noel Gallagher's 'welcome back' set was a complete success. 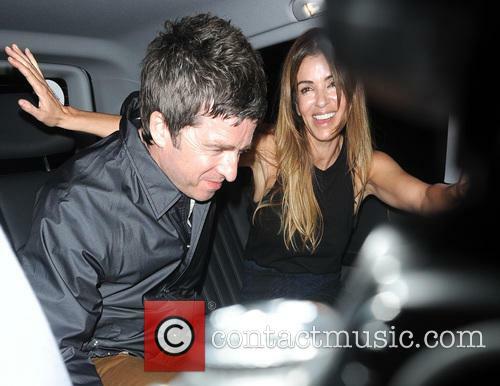 Noel Gallagher and Sarah McDonald - Noel Gallagher, Sarah McDonald Thursday 15th November 2012 Marc Jacobs hosted the launch party of Kate: the Kate Moss Book by Rizzoli.